Why is an HSA right for you? Paying with pre-tax dollars is like getting an automatic discount on every eligible expense. On average, employees with an Health Savings Account (HSA), save $500 more each year than employees without an HSA. 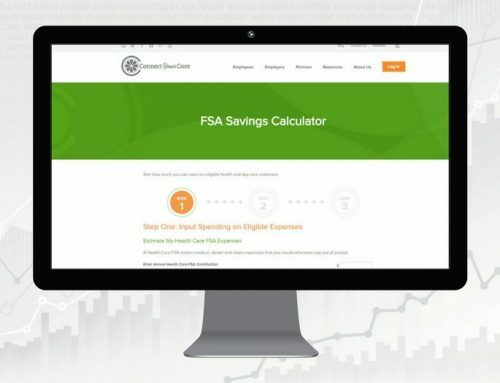 The HSA delivers triple tax savings because contributions are tax-free, interest is earned tax-free, and healthcare expenditures are not taxed. And, since an HSA earns interest and has investment options, it’s a great vehicle for building up savings for future needs. First, you decide how much you want to contribute to your account during open enrollment. Deciding how much to contribute is up to you, and you can make changes anytime. Your contributions will be deducted pre-tax from your paycheck and you can use your account funds to pay for eligible expenses. ConnectYourCare’s secure, interactive mobile application allows you to access your information on the go! You can view account information and transaction details, see interest payments, and enter a new withdrawal request. The Health Savings Account from ConnectYourCare is a better way to pay for healthcare. For answers to many common HSA questions, check out the Health Savings Account FAQ page.